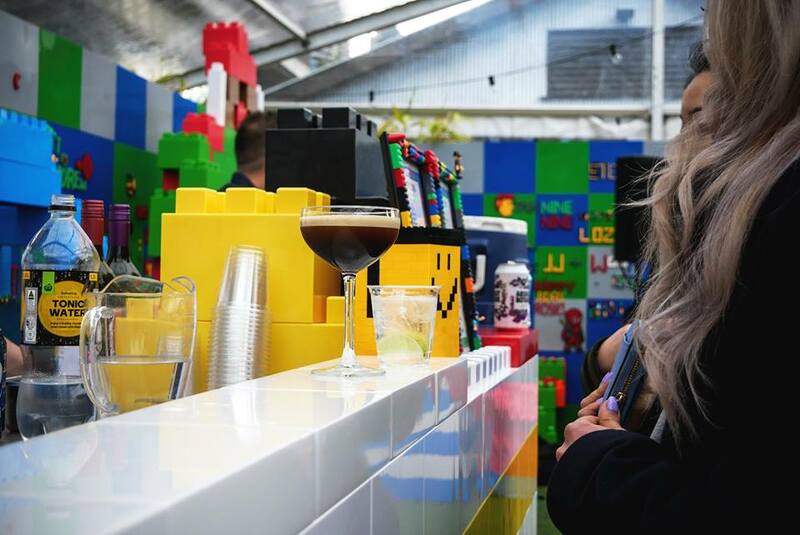 Mark your calendars, Montreal - from August 2nd to August 4th, a pop-up Lego bar is coming to town! 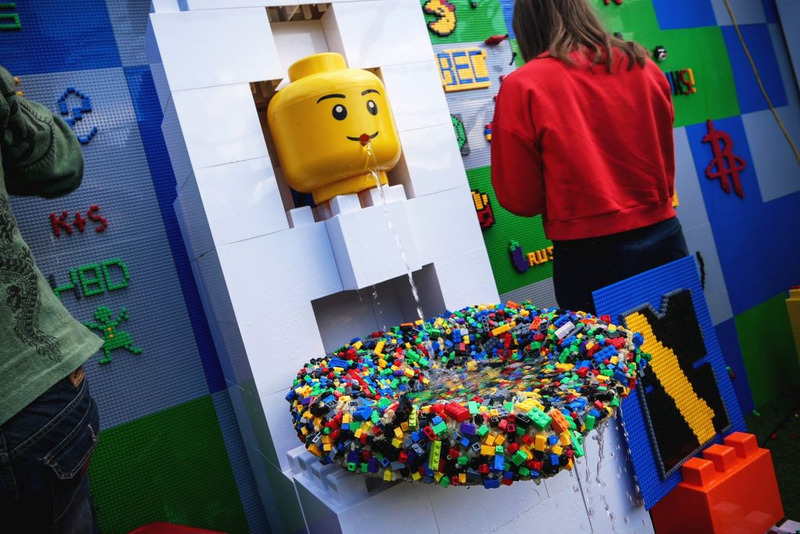 Who hasn’t played with Legos as a kid?! I mean, come on, admit it: you still play with them today. 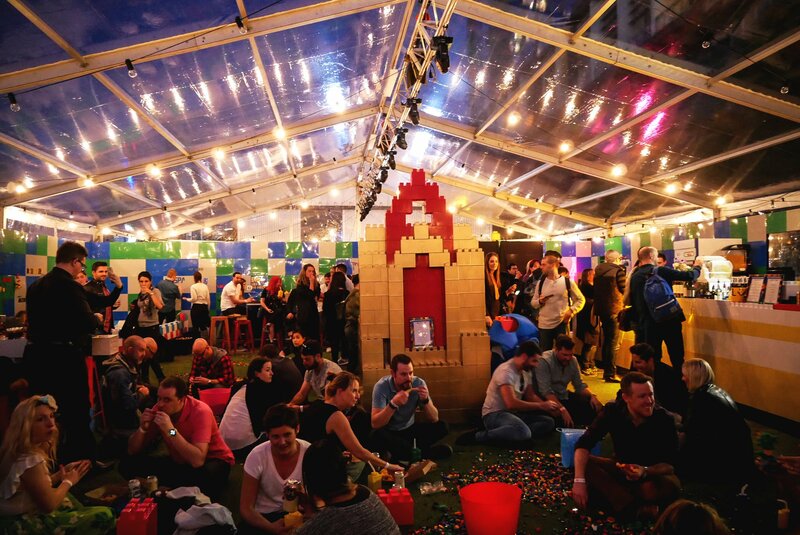 Now, imagine a bar with 1 million Lego blocks around you, along with Lego-themed food and drinks! Sounds like a blast to me (and you will definitely see me there!). 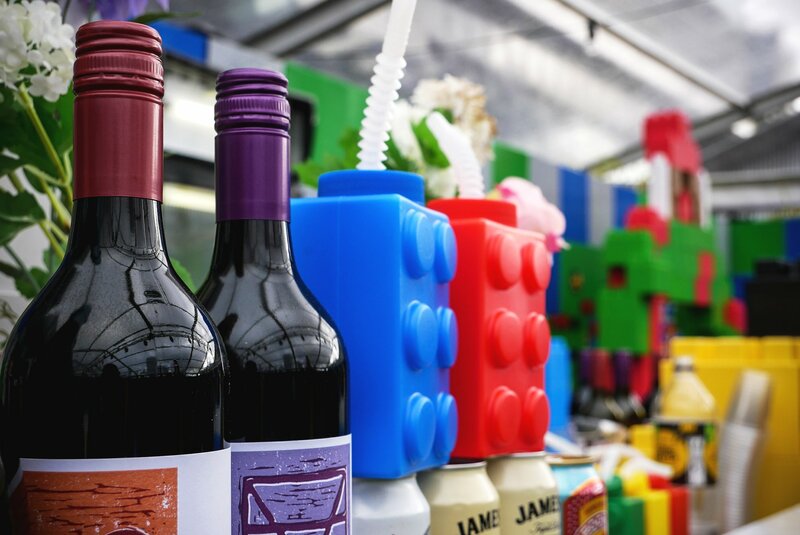 The Brick Bar will feature sculptures made completely from building blocks as well as a ton of blocks for people to shape into whatever they feel like making. Prizes will be given away for the best creations! In addition to delicious food and drinks, there will also be local DJ’s for extra entertainment. What else could you possibly ask for? The inner-child in me is jumping up and down with so much joy! Already taking place in major cities around the world such as London, New York, and LA, the Brick Bar is THE place to go to this summer. The event is always sold out and its popularity keeps growing and growing. The only downside is that tickets sell extremely fast and you have to act quickly if you want to get a spot. Tickets are sold on a “first come, first served” basis. The only way you can get your hands on them is by registering for pre-sale tickets here. Location and times have not yet been disclosed but if you don’t want to miss out, register today! Under 18's must be accompanied by an adult. Time to be a kid again, but with beer allowed!